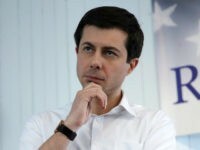 JetBlue, Delta, United, American, Southwest, and Alaska Airlines all reportedly experienced “systemwide outages” across multiple U.S. airports, Monday, which led to the grounding of flights. 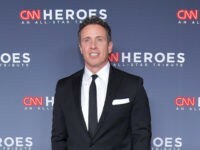 The FAA has said a flight planning weight and balance program used by the airlines caused the outages. 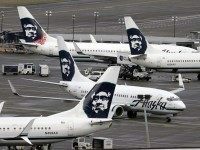 Emerging reports indicate a mechanic at Seattle-Tacoma International Airport has stolen an airplane, creating a security issue. 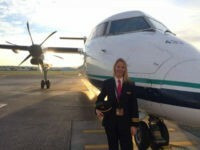 Alaska Airlines announced Thursday it had grounded a Seattle-based pilot after his female co-pilot filed a lawsuit claiming that the male captain raped and drugged her on a June 2017 work trip. An Oregon woman pleaded guilty Friday to a felony assault charge after she admitted to groping a female passenger during a flight from Las Vegas to Portland. 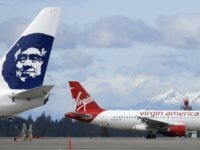 Alaska Airlines purchased Virgin Airlines for $2.6 billion in 2016 and now plans to drop the Virgin America brand in 2019. 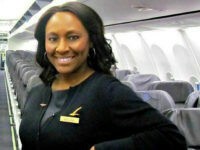 A flight attendant was praised at a recent conference for flight attendants in Houston for saving a teenage girl from human trafficking by leaving a secret message for the victim in the cabin’s bathroom during the flight. 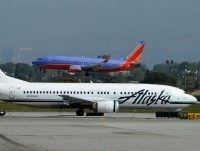 A pending merger between Alaska Airlines and Virgin America promises to challenge Texas-based Southwest Airlines’ (NYSE: LUV) efforts to dominate west coast markets as the industry continues the trend toward increased consolidation. 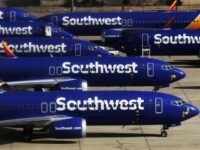 The merger would create the fifth largest airline in the United States. 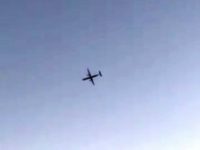 Federal authorities arrested 60-year-old retired pilot David Arnston on Wednesday on allegations that he piloted a plane while drunk in June 2014. 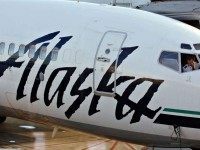 A Los Angeles-bound Alaska Airlines flight had to return to Seattle on Monday after a worker reportedly fell asleep and found himself trapped in the plane’s cargo hold. On Saturday night, a woman on a flight from Los Angeles to Portland had a battle with a scorpion–and won.